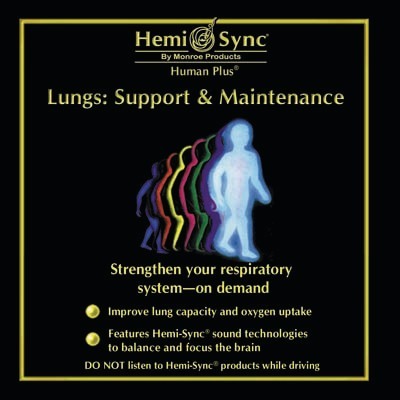 Strengthen your respiratory system and support the optimum performance of your lungs. Strengthen your respiratory system and support the optimum performance of your lungs. Use your mind/body connection to improve lung capacity and oxygen intake and to breathe comfortably and healthfully. May also be used to counter the symptoms of asthma. (Human Plus – Verbally guided) 61 min.